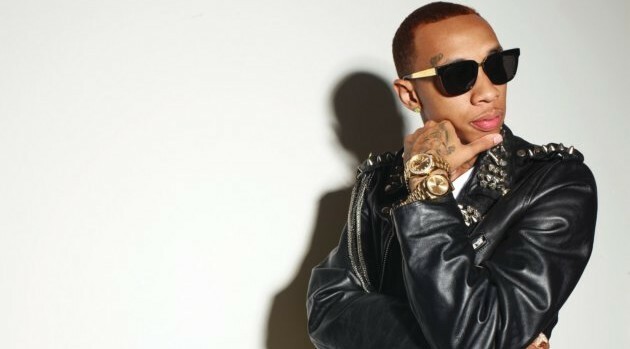 Maybe you missed it, but there were images of Tyga‘s — shall we say — manhood leaked online Tuesday. As first reported on LoveBScott.com, The pics were were allegedly sent to transgender actress Mia Isabella, whom he’s allegedly dated for three years. Now Tyga’s responding to the incident. Meanwhile, Tyga has been linked romantically to Kylie Jenner, whose transgender father recently re-introduced herself to the world as Caitlyn Jenner.